It is the final roundup of my favorite images of 2018! I saved this one for last because it is always my absolute favorite. Weddings are extremely important to me and some of the work I cherish most. This year I was able to travel back to Montana to be a part of some beautiful weddings. 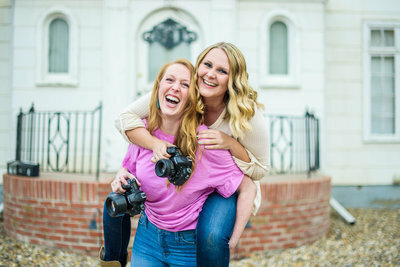 I also had the opportunity to be the second photographer for two of my friends here in North Carolina, Kaitlyn Blake Photography and Sharon Ashlie Photography. One of the highlights of this wedding season was traveling to Ireland to photograph Karlie + Conn’s wedding day! There is so much goodness in this blog post and I just am bursting at the seams waiting to share them with you! It’s another huge post with over 150+ images!